Our main dedicated premises are located in Binfield on the border between Bracknell and Wokingham (Near to Twyford, Ascot, Maidenhead, M4 JCN10/M3JCN3) in a safe, comfortable and quiet listed building called Egremont, which is in the picturesque and natural setting of Newbold College in the village of Binfield. For Cooper hill directions see here. 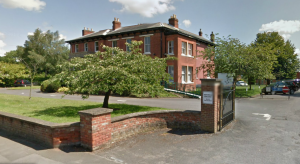 Access to PathTherapy in the Egremont building is via the Newbold College main campus entrance located on St. Marks Road (Google Maps use “Paththerapy” or “Physio Studio” or St Marks Road RG424BD* Binfield) as shown in the picture below. Note that Newbold College has another entrance on Popeswood Road but Egremont can only be accessed from the main entrance. If you are arriving by car, you can park ( for free ) right outside the rear entrance (rear entrance of Egremont not PhysioStudio front entrance), simply turn left and around to the back of the Egremont building. 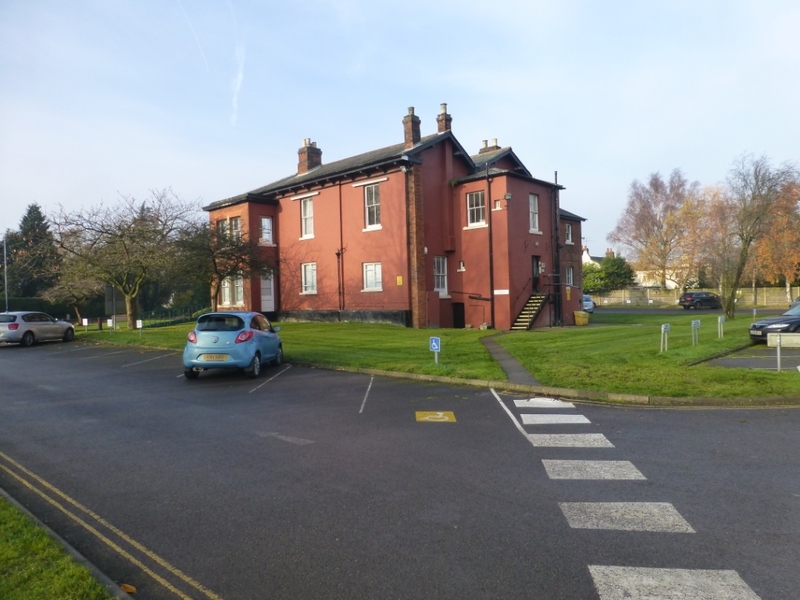 Note the therapy rooms are in the same building (Egremont) where PhysioStudio is located but accessed via the rear entrance rather than the front PhysioStudio front entrance. As you approach the black rear entrance door (pictured below) press & hold the buzzer next to the label “PATHTHERAPY” for a second or two which will ring through to the therapy rooms. 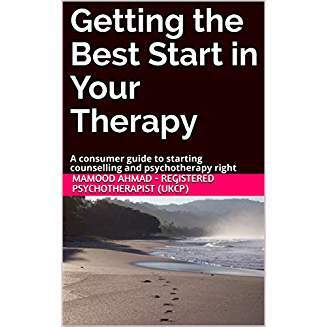 You will then be “buzzed through” so just open the door and take the stairs immediatly on the left and you will be greeted by your therapist at the top of the stairs and shown straight to the therapy room where the session can begin. Please press the buzzer at the time of your session as as they could be in session. We understand how difficult it can be to ask for help and talk about your problems and express your feelings particularly to someone you have just met. At no point would we expect you to do or say anything that you are not comfortable doing. You are in control of the pace at which things happen. We believe in working towards a place of mutual respect and trust. From that place change is possible. Please note the counselling rooms have nearby access to toilets, but we are sorry that the bulding is not suitable for wheelchair access or if you’re unable to walk up steps.